Maze And Dollar Sign Showing Ways To Access Money. Lizenzfrei Nutzbare Vektorgrafiken, Clip Arts, Illustrationen. Image 100113691. 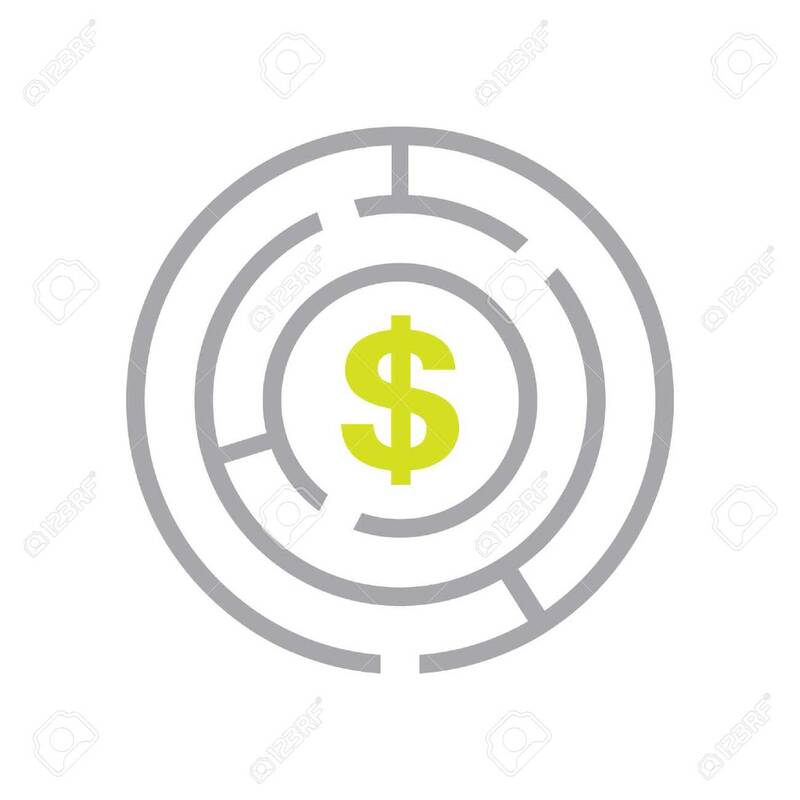 Standard-Bild - Maze and dollar sign showing ways to access money. Maze and dollar sign showing ways to access money.